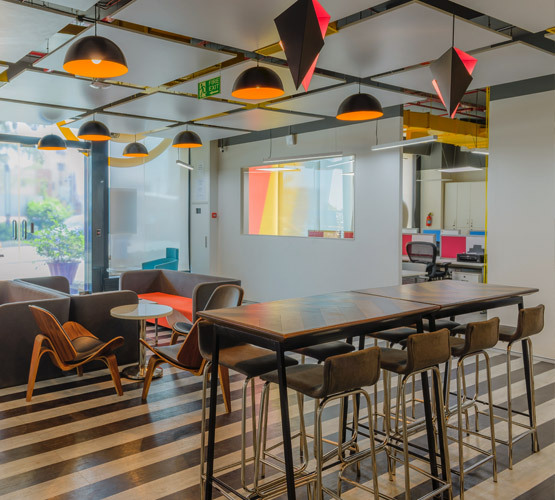 Mumbai-based collaborative co-working space rental company, Awfis Space Solutions has raised $20 million (about Rs 128 crore) from Sequoia India and plans to use the funds to expand its network of centres, launch new products and services, and enhance its technology platform. With this infusion, as part of a Series-B round, the total capital raised by the firm stands at $31 million (about Rs 200 crore). Awfis counts Radha Kapoor, entrepreneur daughter of YES Bank CEO Rana Kapoor, as one of its earlier investors. In 2015, it raised $11 million (Rs 72 crore) from founder Amit Ramani and The Three Sisters: Institutional Office, the family office led by the daughters of the YES Bank chief. 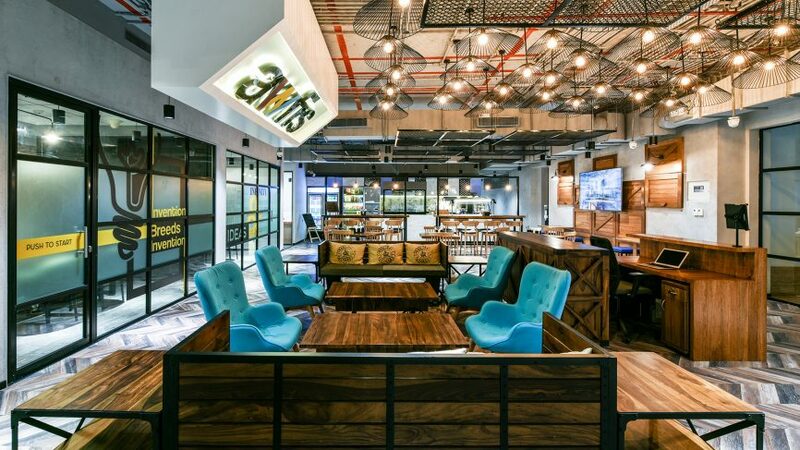 “With this capital raise, we should be able to increase our seat capacity to over 25,000 in 12 months along with 80 centres,“ Awfis CEO Amit Ramani told ET. Awfis currently operates 21 centres across eight cities with a seat capacity of more than 7,500 and hosts a community of more than 5,000 people from over 500 companies including small and medium enterprises, startups, and corporates opting for shared, ready-to-use work spaces. The company is targeting an expansion to 35,000 seats and about 100 centres over the next 18-24 months. Investors believe that the concept of shared eco nomy in real estate is a problem that must be solved to ensure unit economics for a business remains paramount.“Awfis is playing on two significant global trends -sha ring economy and communities. This being delivered through a superior user experience at a lower total cost makes it more exciting,“ said Abhay Pandey, managing director at Sequoia Capital India Advisors. 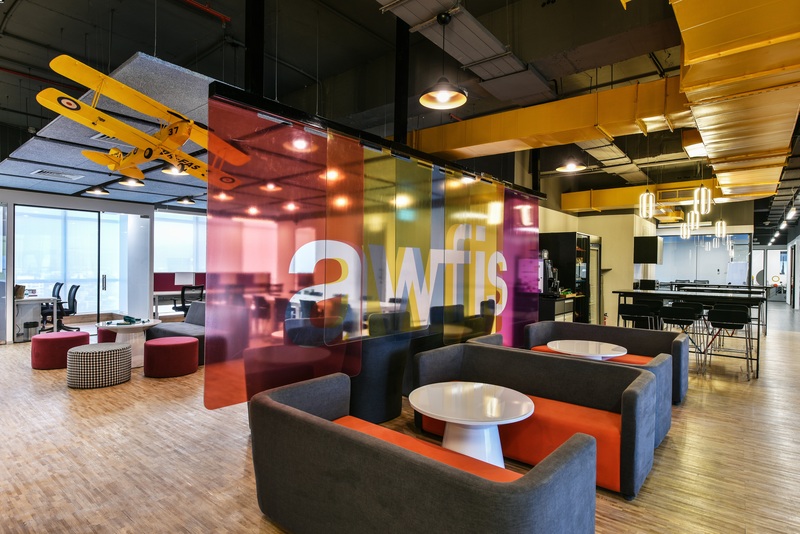 Apart from its own proprietary centres, Awfis has a unique, asset light “managed aggrega tion“ model, partnering as it does with space owners who have unused commercial space and trans forming them into suitable places to work.The two-yearold company also garners revenue by listing and booking third-party spaces. It claims that all centres, which are operational for more than 90 days, are functioning at 90% occupancy. “We are doubling our seat capacity every six months and will reach 15,000 seats in the next 4-5 months,“ said Ramani. According to the company, every centre can reach break even with a 45% occupancy level, which has led 19 of its existing 21 centres to profitability.